Vacation Cartoon Number Five and The Best Of MBIP 2017! Thanks Ringo! 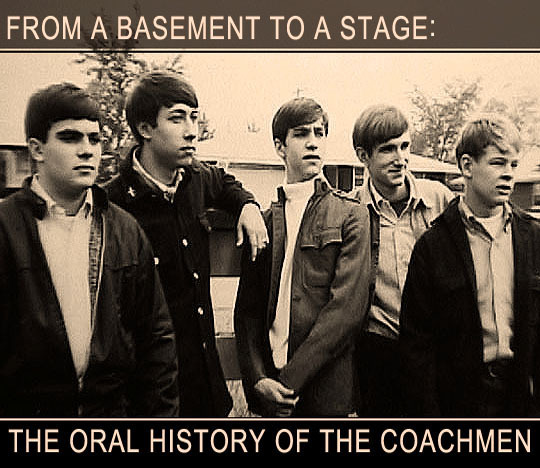 My number one favorite MBIP post is from last October and it’s the oral history of one of Peoria’s most popular local bands from the mid ‘60’s, The Coachmen. 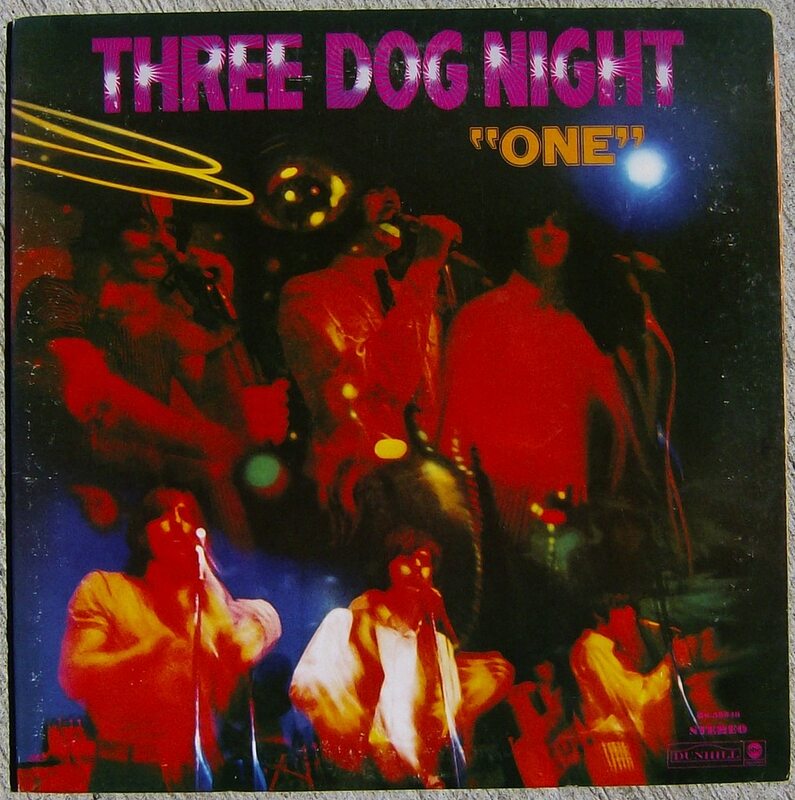 This band had some really talented musicians in it including, Jon Asher, Robyn Sleeth, Tom Cain, Terry Walters and a kid you may have heard a little bit about through the years, Dan Fogelberg. After I put up the link on facecrack the post kind of exploded! Check it out, the facecrack post got over 17,000 page views, 280 likes and it was shared 98 times! The blog itself got over 25,000 hits and this post definitely got the biggest reaction from anything that’s been put up here since I started this blog over five years ago! Thanks again to my friends Amber and her mom Diane for their help with this. And of course huge thanks to all the members of The Coachmen without whom this interesting oral history from a unique time in Peoria wouldn’t have happened! Here’s a dozen more posts from last year (in the order they appeared) that were a lot of fun! Can Donald Trump Eat His Lunch In Here? Let Them Eat Cake: The Fourth Annual MBIP Paws For The Cause Visit to Peoria County Animal Protection Services...This Time With Cake! The Thirsty-Third Friday In September: The Fourth Annual Amber Birthday Extravaganza! With Fake Mustaches, Funny Face Coasters, A Royal Cake From Trefzger’s & A Yuge Surprise Guest Star! 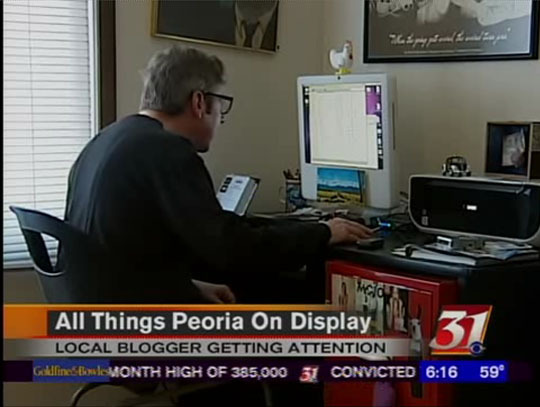 Giant Lincoln Invades Peoria...And He’s Royally Pissed Off! Let Them Eat Cake: Flores Music 60th Anniversary Celebration! The Thirsty-Third Friday In November: Amber and Joe’s Pre-Wedding Party at Tannins & Hops Speakeasy Featuring The Wombacher Sour! Okay, the MBIP vacation is over and as usual I didn't get half the things done I wanted to, but it was a nice break! I'll be back tomorrow with the last Sunday Links of 2017 and then we're off and running with a brand new batch of posts next week! Thanks as always for reading and thanks to everyone who was part of the blog this past year, it was three tons of funs! We'll see you all tomorrow!